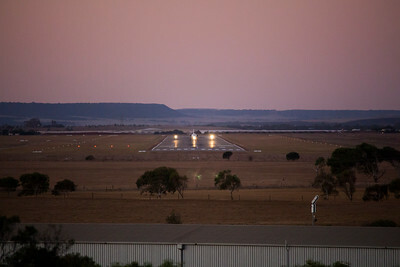 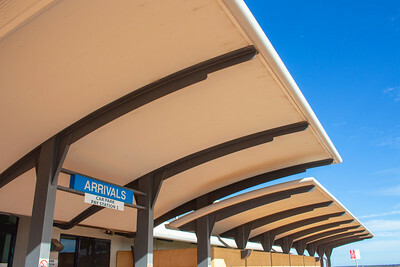 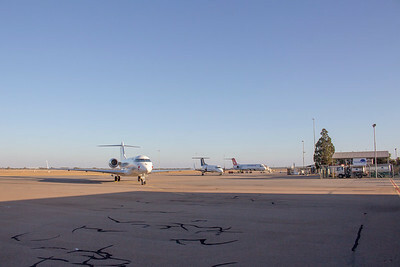 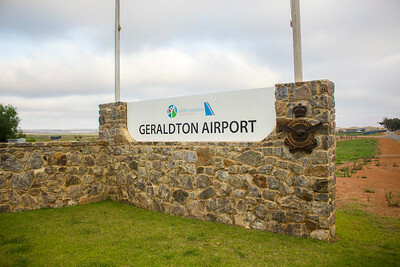 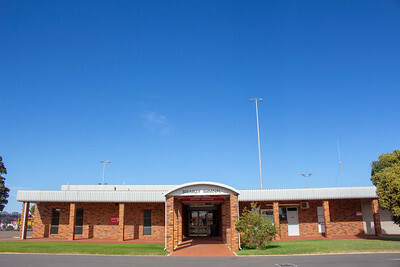 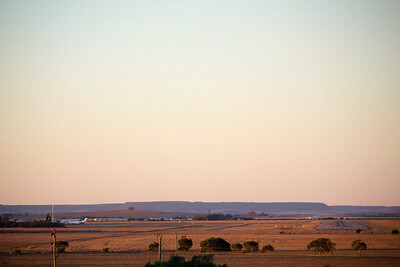 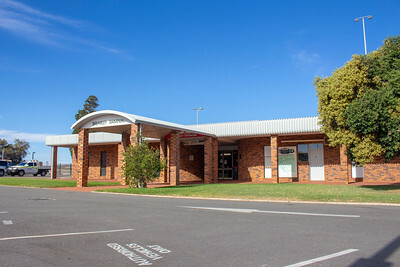 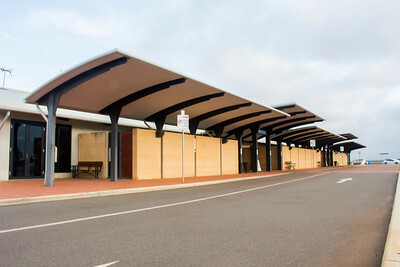 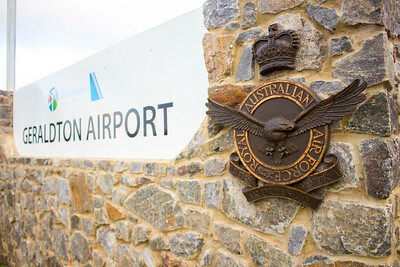 Photos of Geraldton Airport (YGEL/GET). 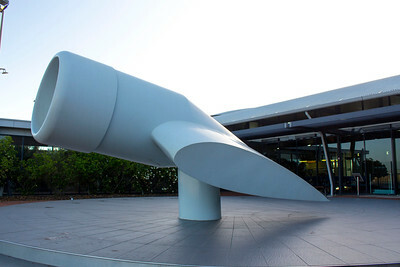 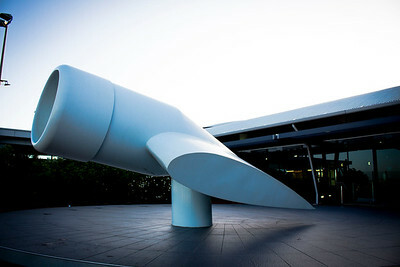 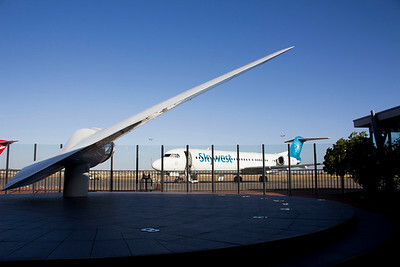 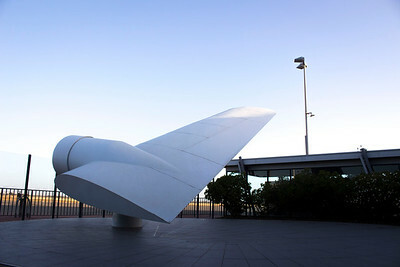 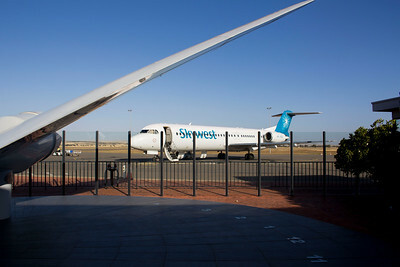 A Sundial at Geraldton Airport in the form of a replica starboard wing from an Avro Anson. 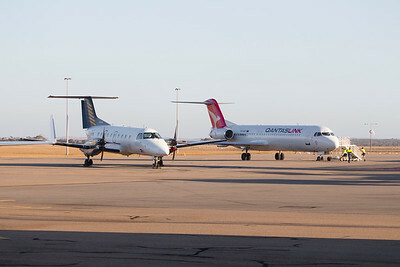 Virgin Australia (VARA) Fokker 100 VH-FZO parked at Geraldton Airport, parked in front of the sundial. 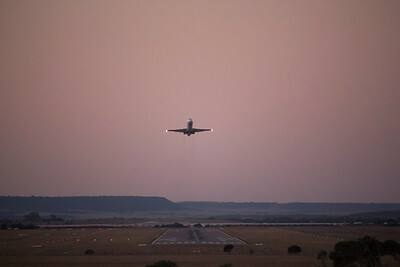 7th Dec 2016. 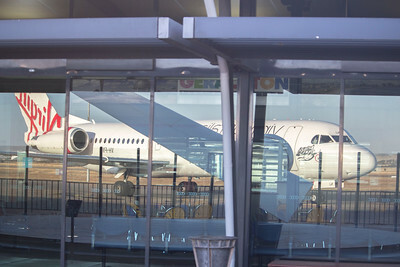 VH-FNJ showing in the reflection of the window at Geraldton Airport. 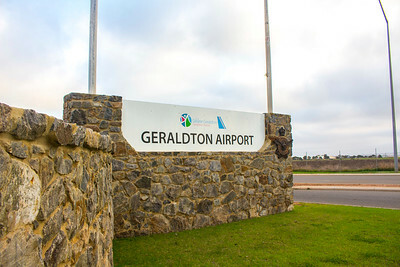 7th Dec 2016.